We believe that learning is a personal process and so we want each child to write their own personal story: emotionally, socially and academically. 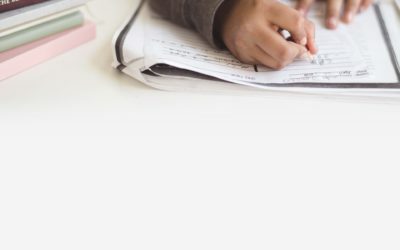 While aligned to the National Curriculum (CAPS), our curriculum is significantly enhanced to offer a learning experience comparable to international best practice. We are committed to academic excellence but cannot ignore the role of holistic development and its contribution in achieving success. Founded in 2010 as a single school, Advanced College has since gone on to open 9 more branches countrywide. 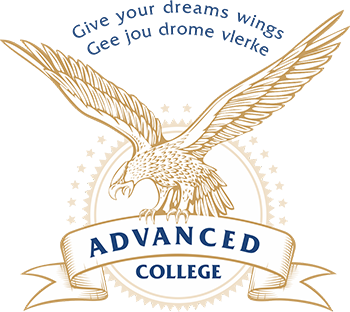 With almost a decade of educational success, Advanced College continues to pride itself in its favourable student-to-teacher ratio and its unique teaching model. 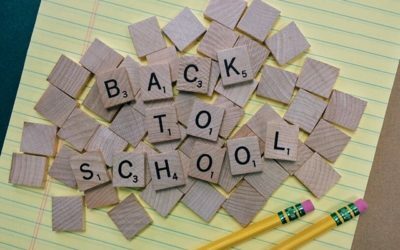 For most students, the small classes and non-traditional approach to schooling is the catalyst driving the conversion from a traditional system to a more student-centred approach.